It is well known that water covers over 70% of the Earth’s surface, but few people realise that only 0.007% of that water is suitable for drinking. WMA’s Reverse Osmosis plants allow poor quality water to become suitable for drinking at very little cost. The TW series are designed to treat most city or mains water supply up to 2,000 ppm TDS. Permeate recovery rates are typically 80%. 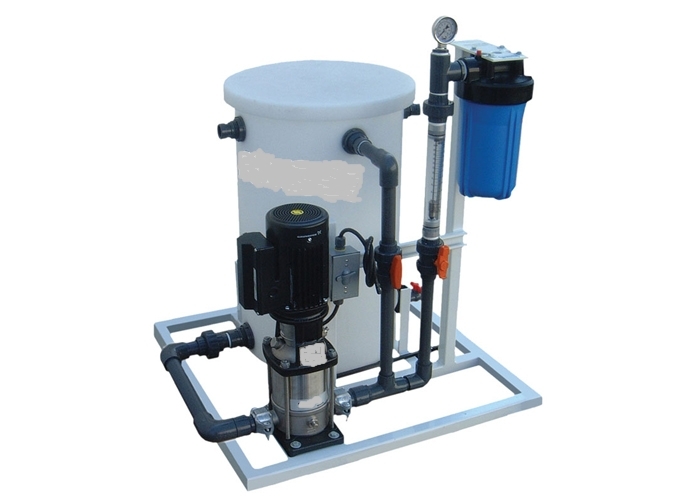 The BW series are designed to treat salty brackish water from bores & wells up to 20,000 ppm TDS. Permeate recovery rates are typically 60%. The SW series are designed to treat seawater up to 45,000 ppm TDS. Permeate recovery rates are typically 35%. “Greener” Technology to purify water. Elimination of the need to store, handle & dispose of large amounts of acid & caustic which is normally required to regenerate demineralisation plants. Chemical cleaning & sanitation of membranes. 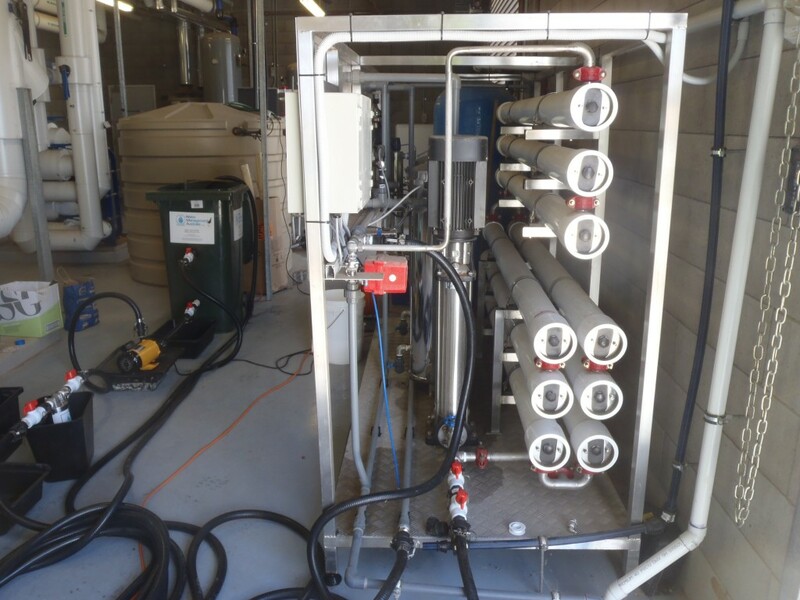 Reverse Osmosis Plant Preventative Maintenance Programs are critical for efficient operation & save money by reducing electricity consumption & increasing membrane life. 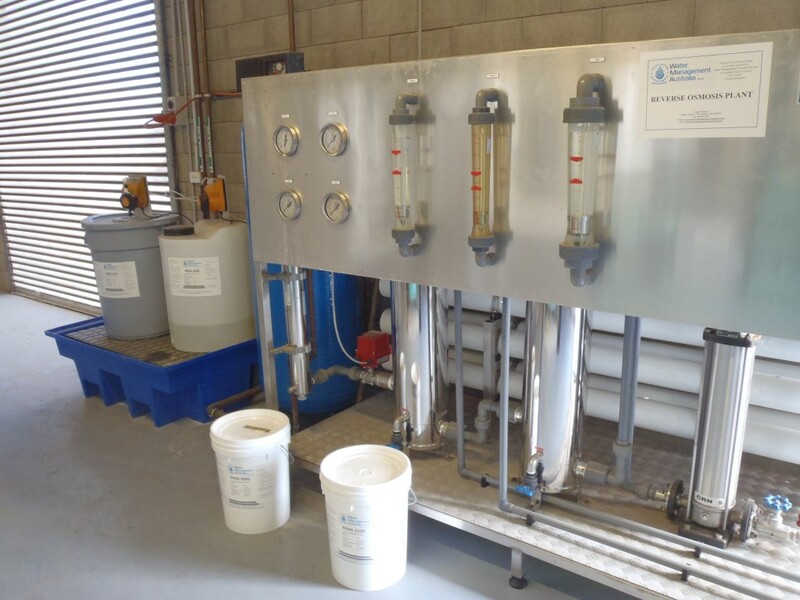 Water Management Australia monitors your reverse osmosis plant’s key parameters to ensure the performance of your reverse osmosis system is maintained. Utilising our state-of-the-art Reverse Osmosis Plant Data Normalisation Computer Program any reduction in system performance is immediately identified & Corrective Action Procedures are put in place. 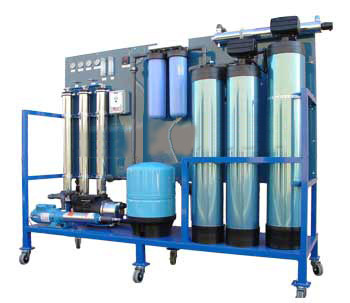 If your Reverse Osmosis Plant has higher than normal operating pressure, higher pressure drop, and lower than expected salt rejection, the plant’s membranes are most likely scaled & require chemical cleaning to improve plant efficiency. The Silt Density Index (SDI), Langelier Saturation Index (LSI) & Stiff and Davis Stability Index (SDSI) are calculated on feedwater to prevent fouling & scale formation on membranes. Regular water analysis of Calcium, Barium, Strontium & Soluble Silica in the RO reject stream is used to control RO membrane scaling.